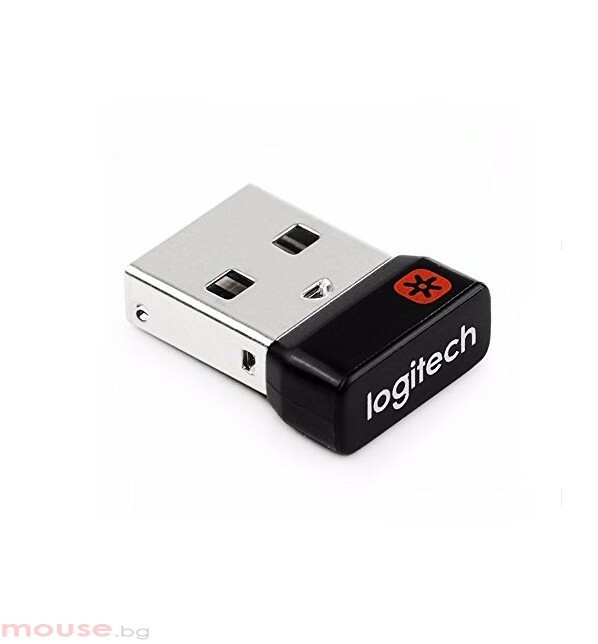 - Connect up to 6 compatible keyboards and mice to one computer with a single Unifying receiver – and forget the hassle of multiple USB receivers. - Use an extra Unifying receiver to connect a dual connectivity mouse or keyboard – or both – to a second computer. Then switch from one computer to the other with the push of a button for efficient multi-tasking.